I do not know about you but in college, I read a lot of assigned preaching books. They were all good but some of them missed the mark on helping preachers get better. Why? Because they were filled with homiletic theory and rhetorical theory. I read many paragraphs filled with fancy words focused on a lot of things I have honestly never used in my real life preaching. 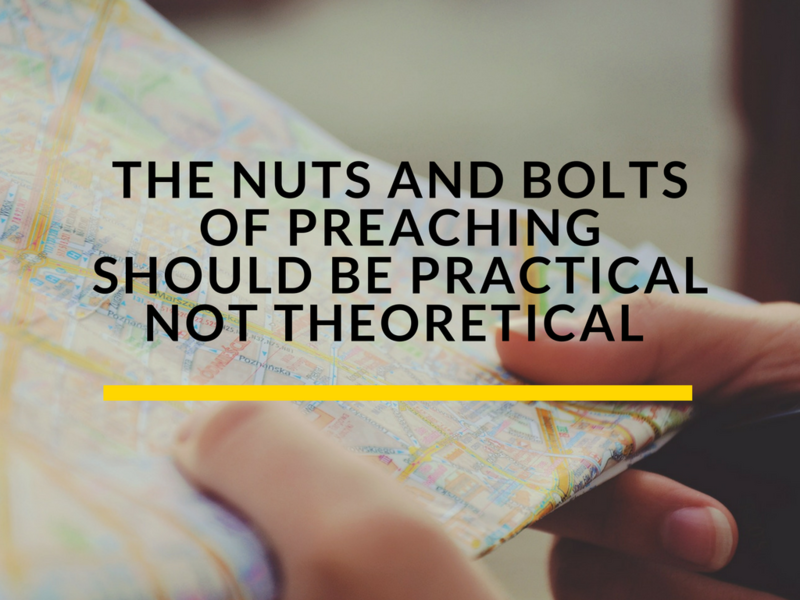 Here at RookiePreacher we believe the nuts and bolts of preaching should be easy to attain and simple to improve with some hard work. That is why we wrote Preaching Sticky Sermons. 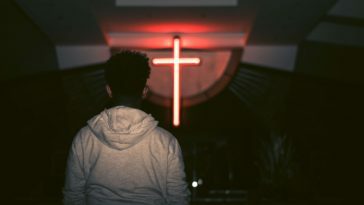 Preaching Sticky Sermons does 3 things I believe will help you as a pastor in the trenches become a better preacher without relying on far away theories and rhetorical posturing. We focus a lot of the book on your actual sermon prep time. We look at how to effectively block off time to best prepare a sermon. 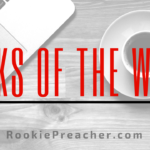 We look at great resources you can use during your sermon prep. 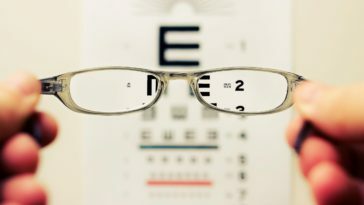 You can use software such as Evernote to improve your prep process. 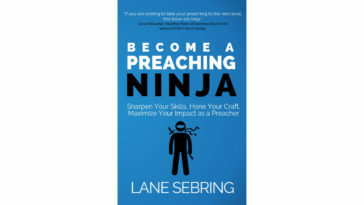 The book is filled with lots of great tidbits on making the most out of your sermon prep time. 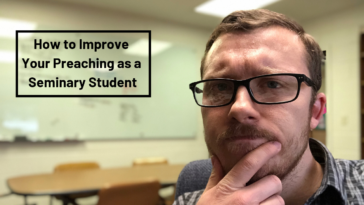 Again, there is a lot of theory thrown around on how to best improve your sermon delivery but we tried to provide some realistic and measurable ways to do this. Such helpful practices as always watching or listening to yourself to help you improve or how to best use media in your sermon. Delivery is obviously a massive part of the whole sermon process and we want to help you get better at it. 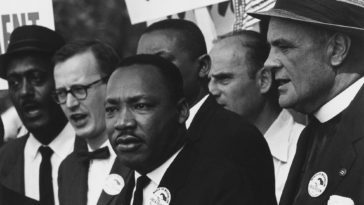 Another thing we do in Preaching Sticky Sermons is provide you with some ideas to better get your sermon to stick with your congregation past Sunday. This is an important part of the sermon process because a sermon that is heard and then forgotten before anyone even walks out the door will make little impact. Preaching is such an important task. 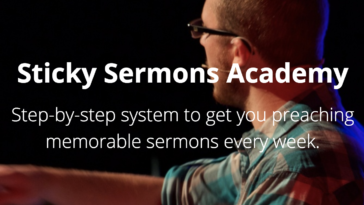 We want to help you become a better preacher. Preaching Sticky Sermons is the best resource we can put together to do that. We hope you can find lots of substance in a preaching book that focuses on the practical and not the theoretical. 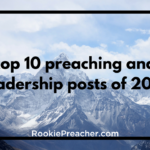 Want to grow your preaching and leadership in 2017? Subscribe to the blog. As a way of saying thank you, we’ll include 4 free resources: Sermon Evaluation Worksheet, 56 Weeks of Preaching Topics, Sermon Series Planning Evernote Template, and the Weekly Productivity Evernote Template. All this for free when you subscribe.